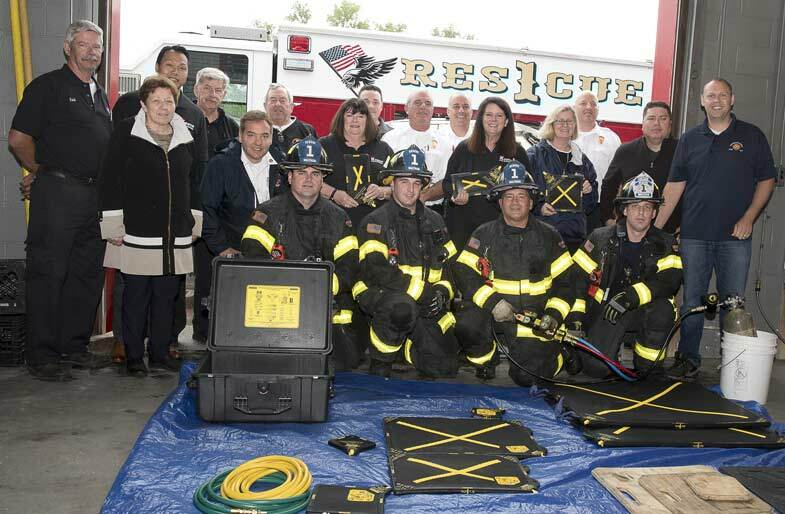 As part of Keane Fire and Safety’s commitment to our community, in 2018 we partnered with the Last Call Foundation to make a significant donation to the Waltham Fire Department for the purchase of a portable Paratech Maxiforce Air lifting system. This state-of-the-art life saving equipment is designed to lift multiple tons, utilizing the same pressurized tanks firefighters use for breathing apparatus. The systems various size inflatable bags can be used in a variety of situations to lift heavy objects, enabling first responders to extricate victims who have been trapped as a result of auto accidents, a building collapse, industrial accidents and other life threatening situations where crushing injuries occur. In a typical situation, the bags are used in conjunction with wooden block cribbing, to raise a heavy object, in order to free the victim. Cribbing is used to create a solid base an inch or so below the object to be lifted. The appropriate sized bag is then inserted and inflated to give clearance for more cribbing until the object is safely lifted off the victim. 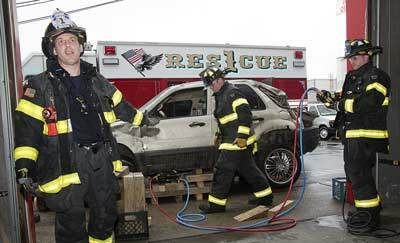 You can learn more about this life saving equipment below. 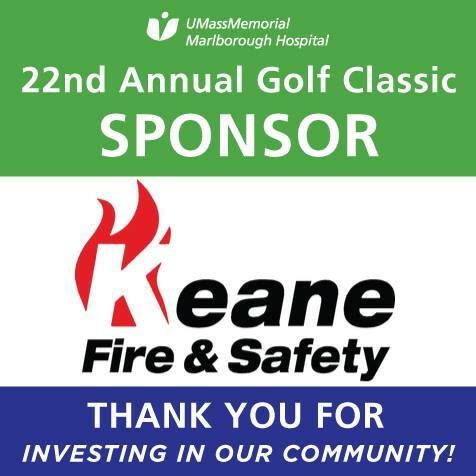 Keane Fire & Safety was honored to participate in and sponsor the 22nd Annual Golf Classic for UMass Memorial Hospital's Marlboro Campus.